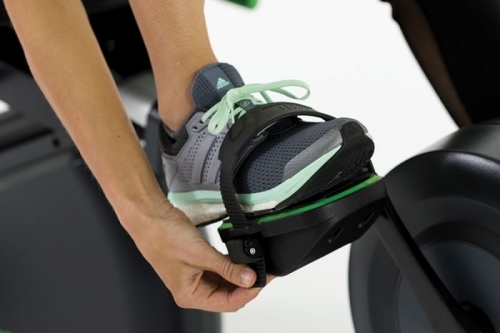 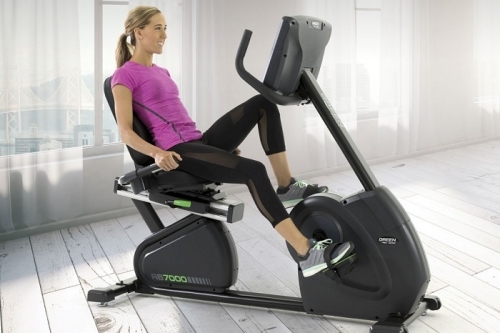 The exclusive Green Series™ 7000-G1 Recumbent Bike is designed for hotels, resorts, multi-family housing, corporations, police and fire departments, schools and health clubs and home environments. 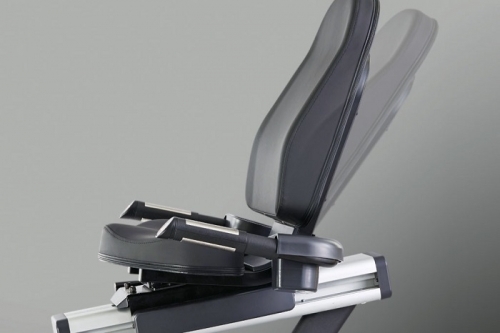 The 7000-G1 Recumbent is extremely durable and easy to use. 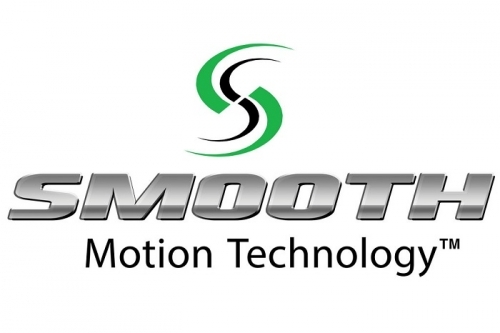 Our award-winning manufacturing partners have more than one-million square feet of vertically integrated manufacturing and warehouse capacity and has a global supply network in more than 80 countries. 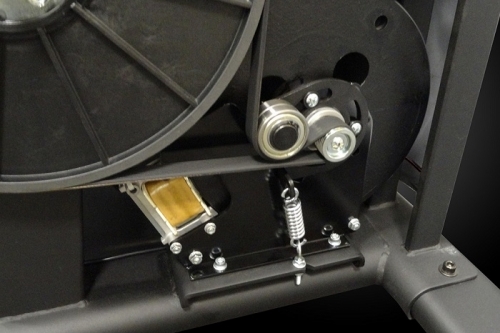 From concept through production, The Green Series™ products undergo rigorous testing to ensure reliable commercial performance and have earned the highest international quality standards certifications. 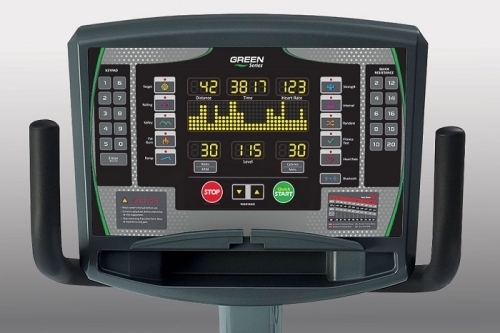 The Green Series™ was one of the first complete product lines manufactured with eco-friendly initiatives and features. 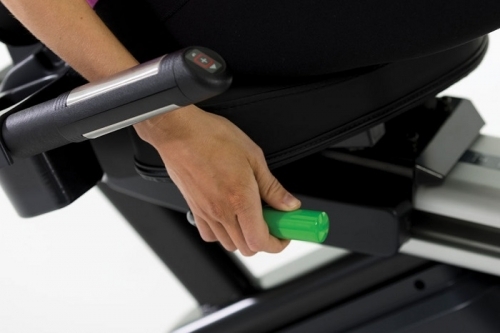 Order your Green Series 7000-G1 Recumbent Bike from FitnessZone.com today! 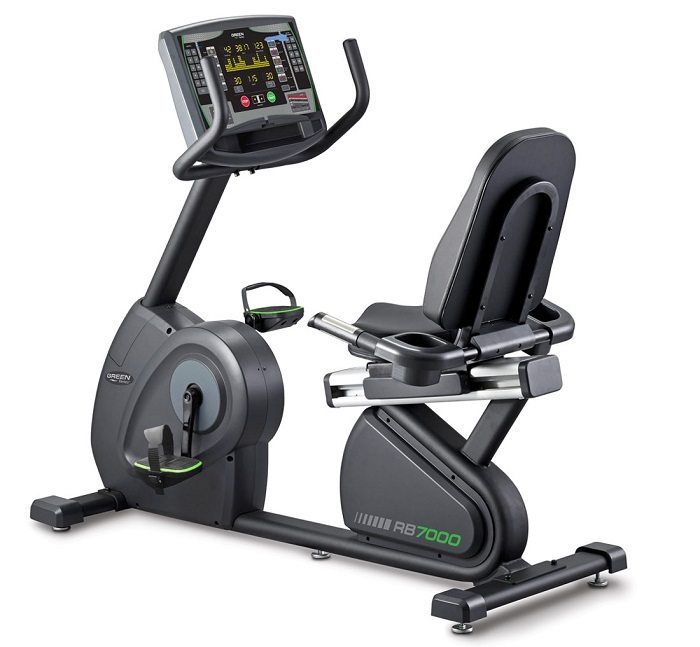 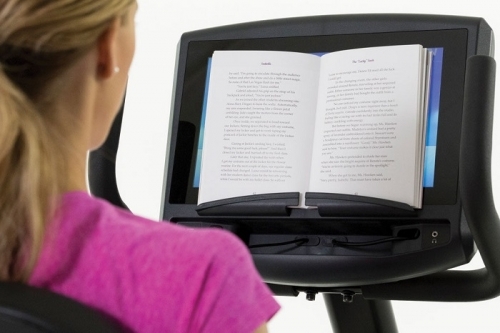 Order your Green Series 7000-G1 Recumbent Bike with 16" LED Console from FitnessZone.com today!